OVERLAND PARK, Kan. (June 14, 2017) - The InterUrban ArtHouse, located in the heart of Historic Downtown Overland Park, will receive one of 89 Our Town program grants from the National Endowment for the Arts. The Our Town program has recommended awards totaling $6.89 million to support projects across the nation. InterUrban ArtHouse will receive $100,000 to support cultural planning of The Kansas Creative CrossRoads. The goals are to engage the arts with other sectors in developing revitalization plans, connecting county cultural assets, and forming cultural destinations to sustain the creative ecology in this northeast Kansas community of approximately 570,000 people. “The ArtHouse is vital as a community anchor, highlighting the authentic, grass-roots culture, economy, quality of life, livability and walkability of Historic Downtown Overland Park,” said Angi Hejduk, InterUrban ArtHouse's new Executive Director. “The Our Town grant will help us continue our work giving our area a competitive edge in attracting and maintaining talent and residents,” Nicole Emanuel, the ArtHouse's Founder and Artistic Director, added. The ArtHouse has purchased the building at 8001 Newton Street which the organization is renovating and remodeling to provide affordable space for creatives to operate their businesses, a classroom for educational programming and space for community events. The renovated space will celebrate its grand opening in July 2017. The ArtHouse mission is to enrich the cultural and economic vibrancy of the community by creating a place where artists and creative industries can work and prosper in an affordable, sustainable and inclusive environment. 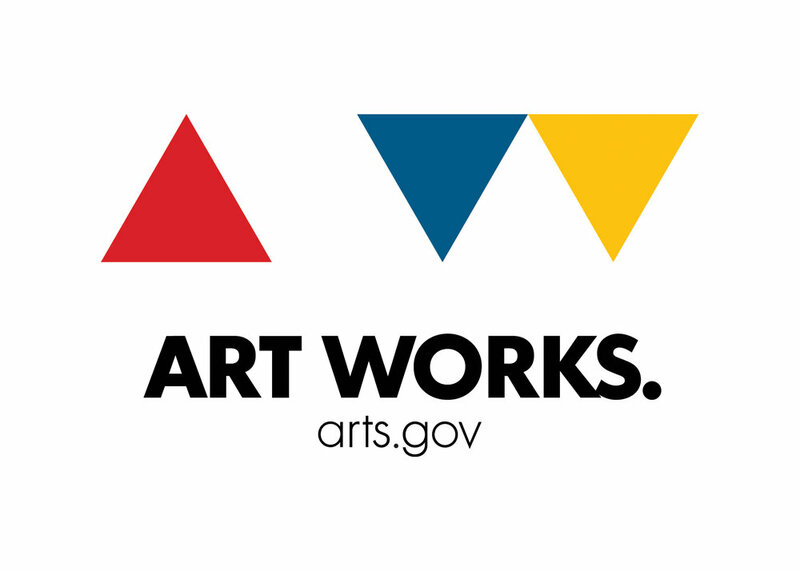 The ArtHouse offers five core programs: ArtWorks, ArtSmart, ArtMatters, ArtHeals and ArtsConnect. These programs engage the community in celebrating diverse, authentic local culture that brings vitality, activity and connection between businesses, residents, schools, government, organizations and neighborhoods. Since forming in 2012, the ArtHouse has directly served more than 16,094 through 633 events. To learn more visit www.InterUrbanArtHouse.org.